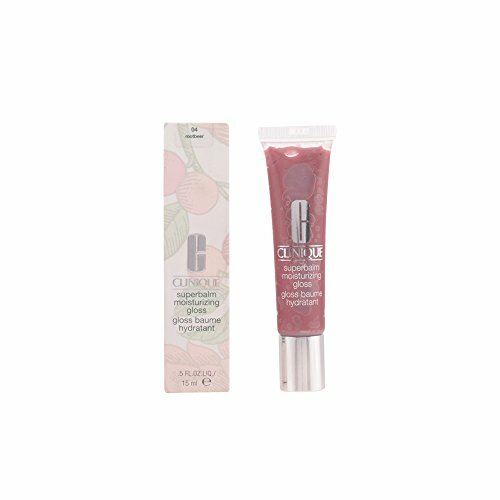 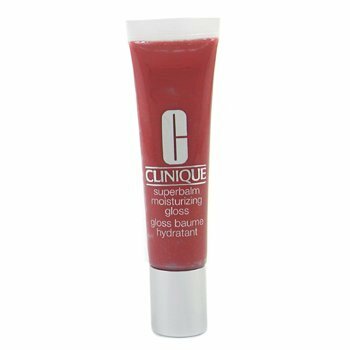 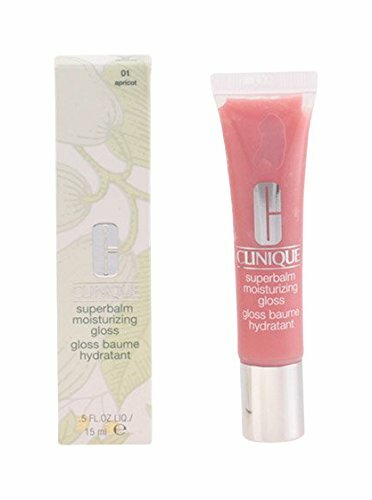 Clinique Superbalm Moisturizing Gloss is a moisturizing, high-gloss lip balm with a colorful twist! 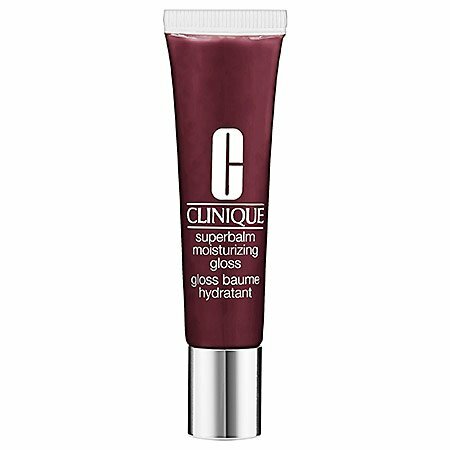 Treat lips to luscious, high-gloss shades. 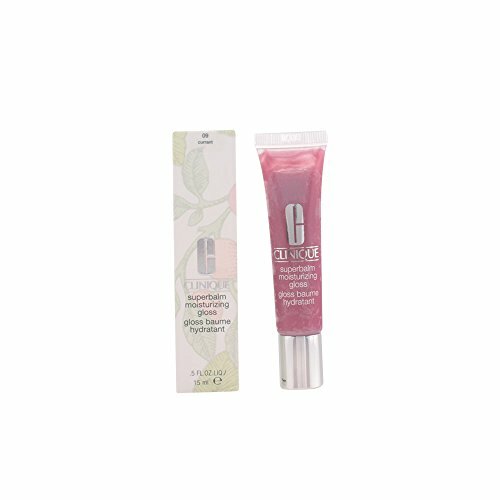 Instantly relieves dryness while protecting lips with antioxidants and providing sheer, high-shine color that lasts. 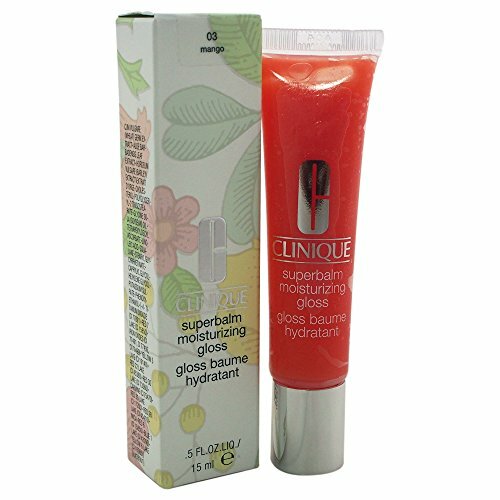 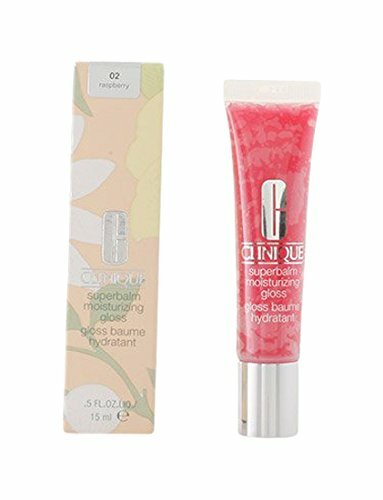 Clinique Superbalm Moisturizing Gloss "Grapefruit"